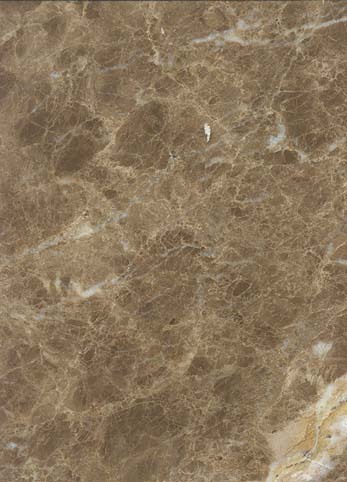 Material:Emperador brown light Size: 30,5x30,5x1cm. 12"x12"x3/8" Price: USD 6.00 sq. ft.